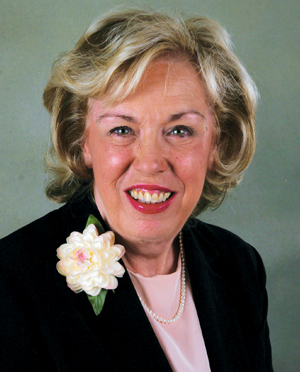 The Research Collections of the Women’s History and Resource Center include documents and artifacts of permanent historical significance to the mission of the WHRC to collect, preserve, interpret, and promote the history of the GFWC and women in volunteering. 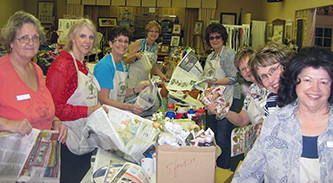 Some of GFWC’s historical materials have been collected since the organization began in 1890, thanks to great foresight by the Federation’s founders. 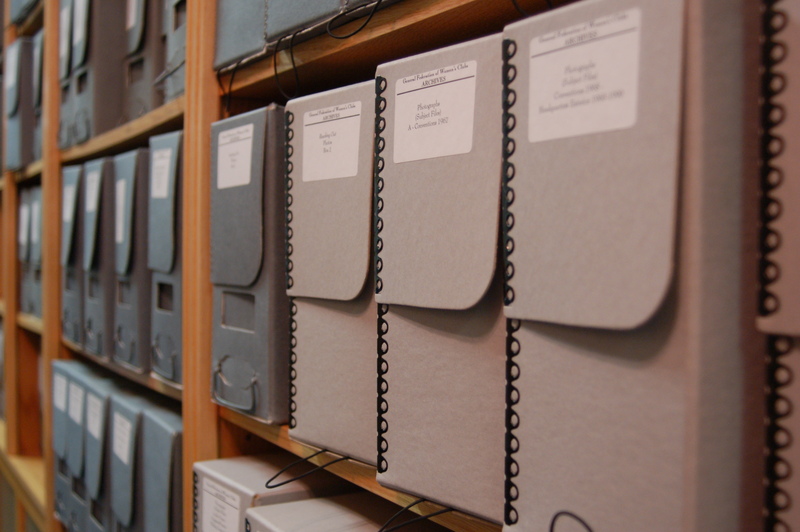 Most of the records in the archives were generated at the national/international level of the organization.